Many people do not believe "Conspiracy Theories" regarding the depopulation agenda of the elite. 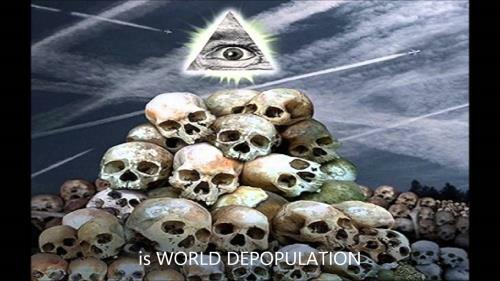 In fact however, the depopulation agenda is a conspiracy fact. The Population Council is an international, nonprofit, non-governmental organization with a 74 million dollar budget. 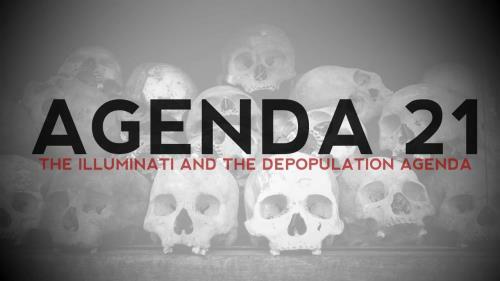 The famously accused Illuminati family the Rockefeller 's established the Population Council 1952 to organize and facilitate worldwide their depopulation agenda. From the beginning the council had eugenicist roots. It's very first president Frederick Osborn chosen by John D. Rockefeller himself was the former leader of the Eugenicist Society. 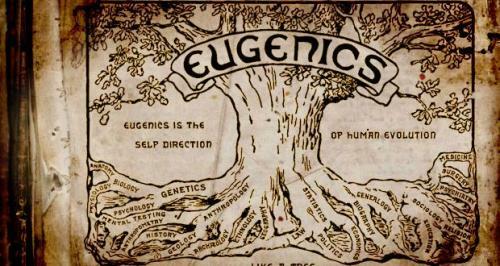 "Eugenic goals are most likely to be achieved under another name than eugenics"
The Population Council is a fancy or sly way of naming the "Depopulation Council" whose singular purpose is to exterminate billions of undesirables from the planet via man made diseases, vaccines and other nefarious methods. Please do your due diligence and research the depopulation agenda and educate those you know - before it is too late.